Remove the steering column upper trim cover. Refer to Steering Column Upper Trim Cover Replacement. Remove the steering column lower trim cover. 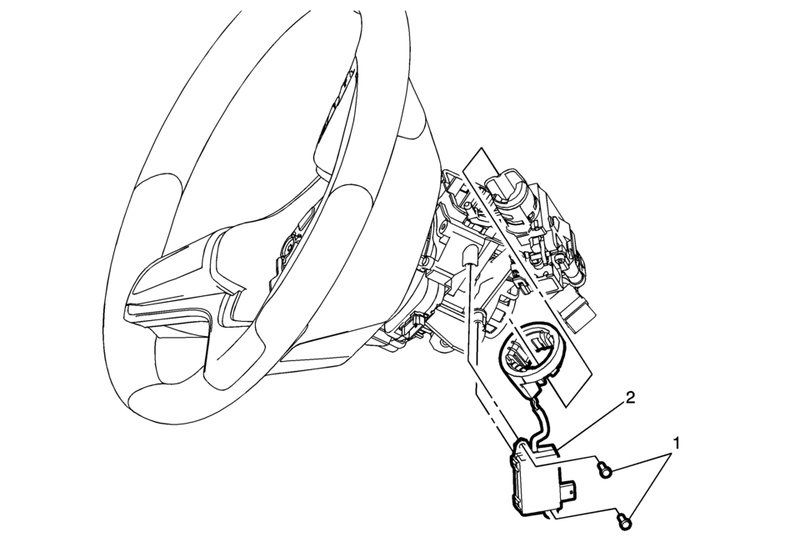 Refer to Steering Column Lower Trim Cover Replacement. Refer to Control Module References for programming and set up procedures.